If you would like to dedicate baby or young child to the Lord, we will have a special time of dedication on September 11th in the 10:45a service. 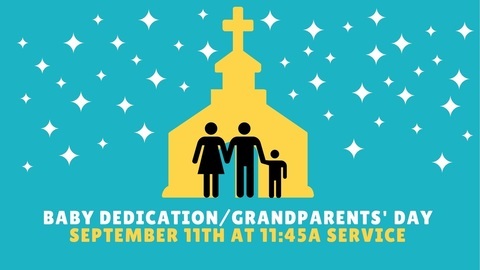 During this service, we will also be honoring all of the Grandparents at Liberty Baptist Church. 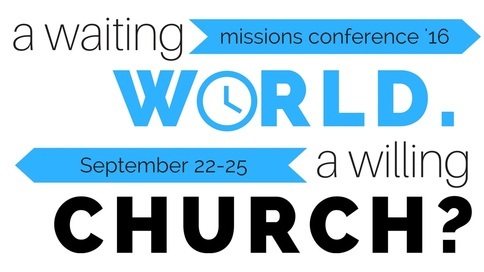 A Waiting World, A Willing Church? Are you new to Liberty? Wanting to meet the pastoral staff and find out more about the church? 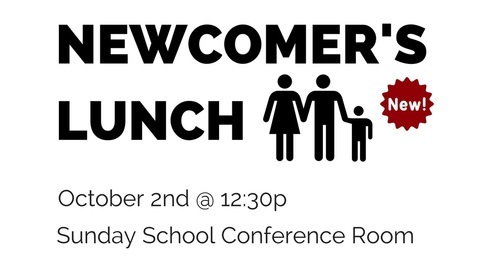 Bring the entire family and join us for our newcomers lunch! At the lunch, we will provide a complete meal for your family, you will be able to get to know each member of our pastoral staff, and you'll have a chance to participate in the Q&A with Pastors.